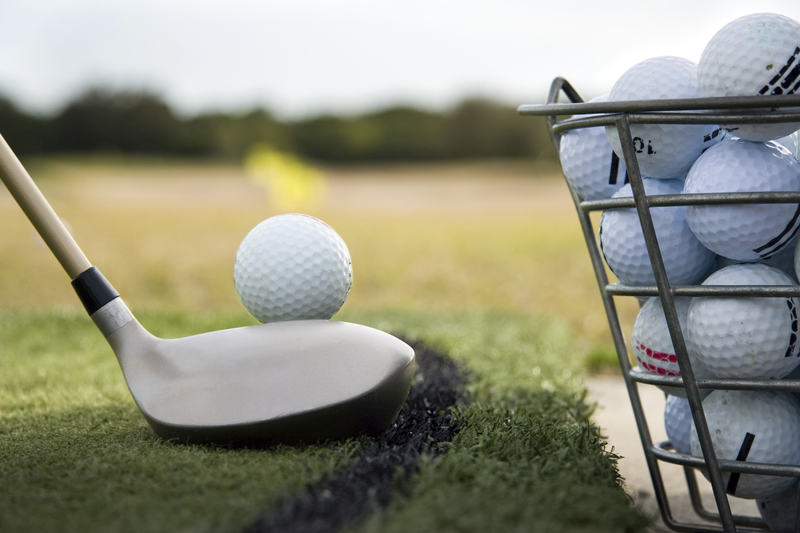 Great gift idea for anyone who loves golf! 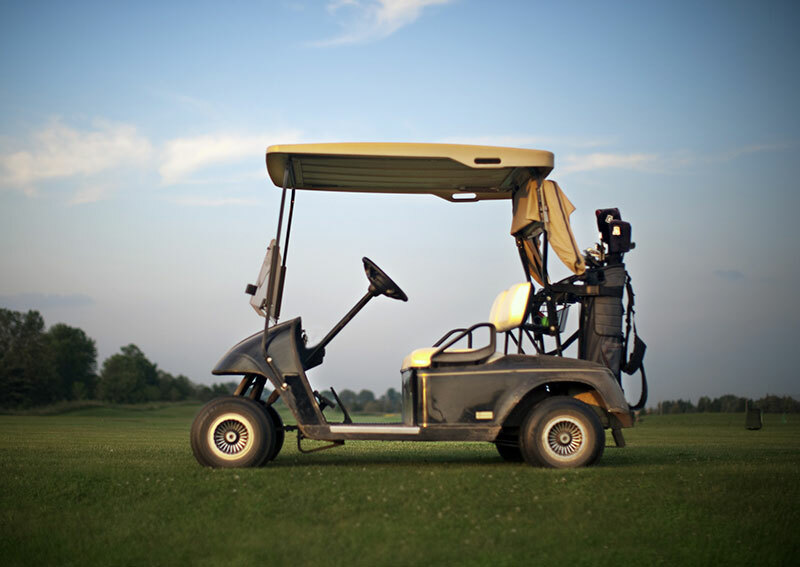 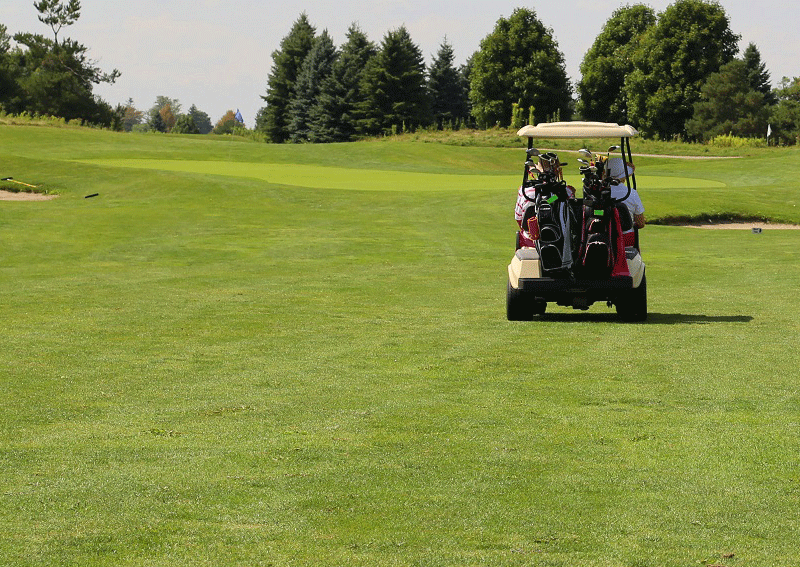 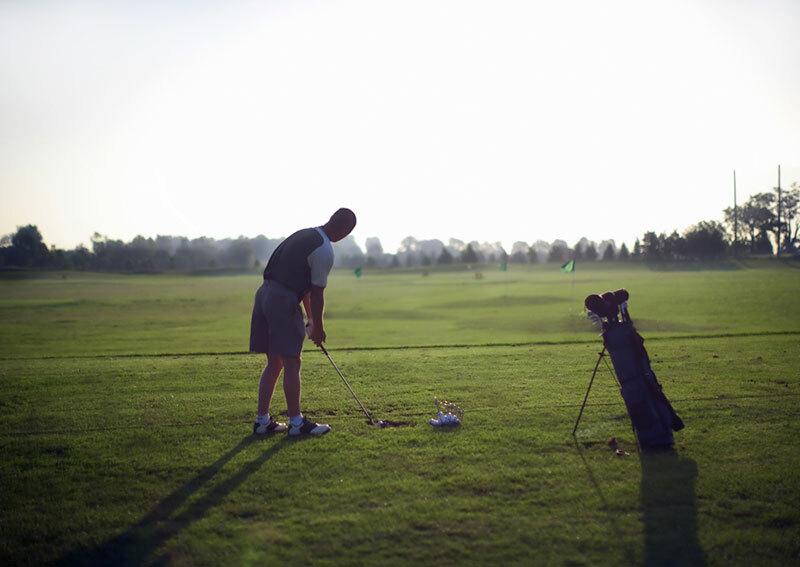 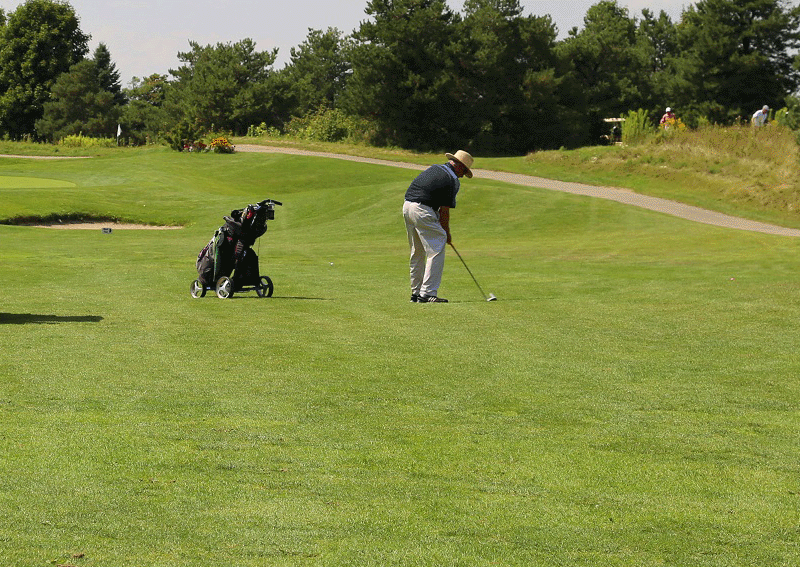 TRCA’s Bathurst Glen Golf Course offers a fun-filled, challenging round of golf, no matter what your level of play. 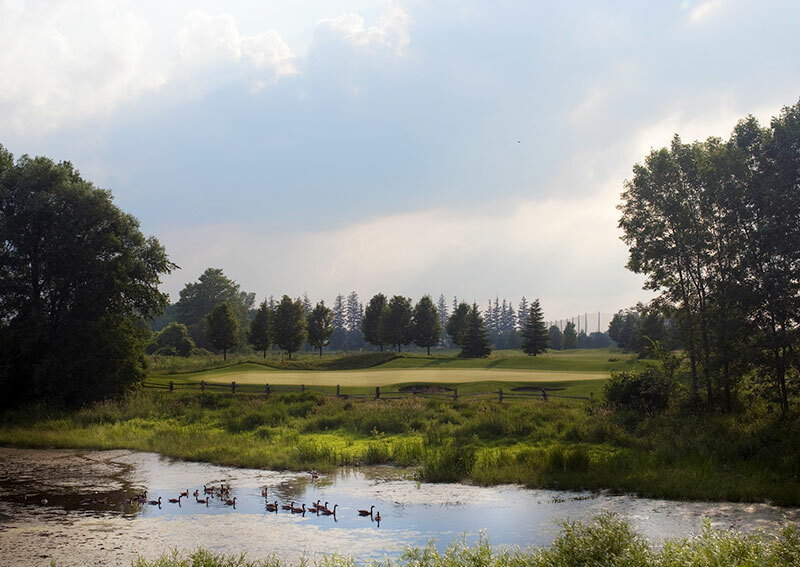 With its wide fairways and large, undulated fast greens, this executive course provides an unmatched challenge. 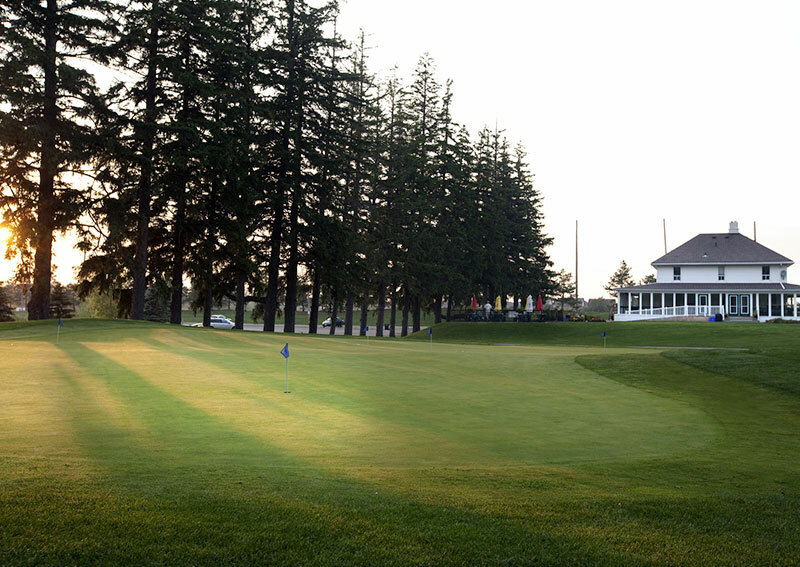 The course, which measures approximately 4,400 yards from the back tees, is a par-63, and can be played within three hours. 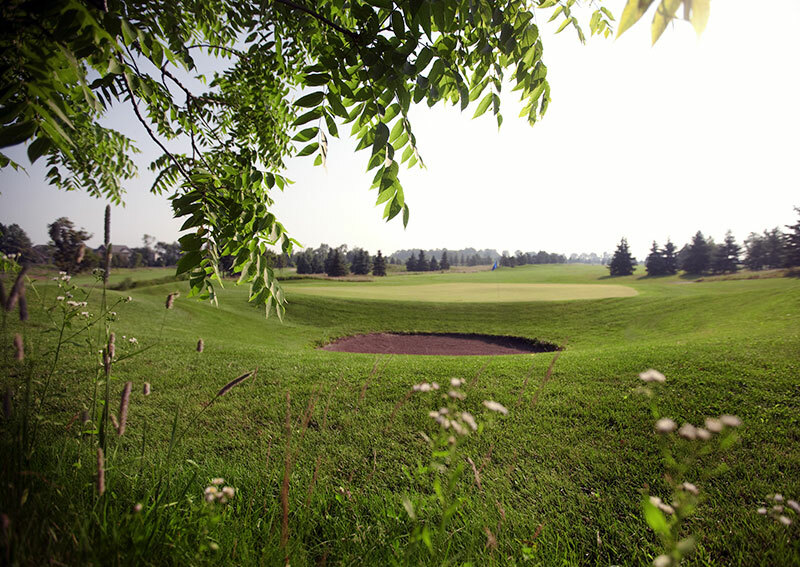 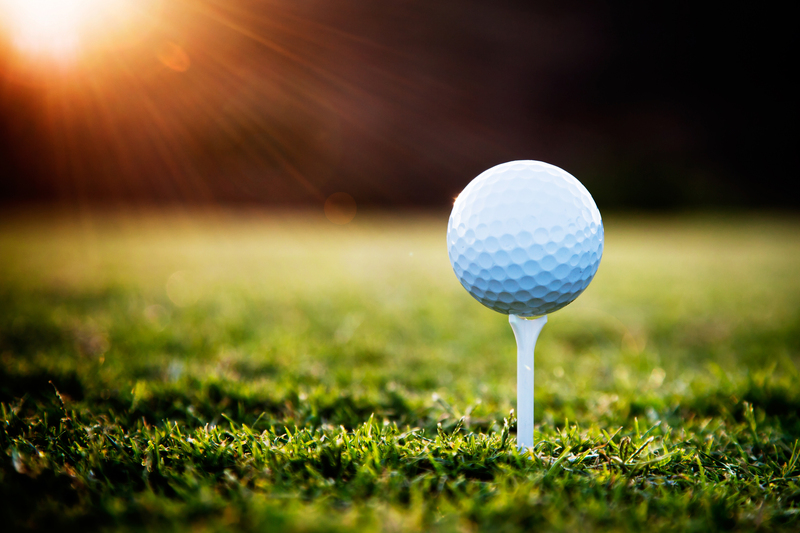 Bathurst Glen offers great golf for you and your family!